An exclusive business meetup focusing on digital transformation and implementing innovative solutions. The event takes place on 23rd January at 10-5 PM and is accessible for Executive ticket owners only. The program of Executive Day "Smart Manufacturing Meetup" will focus on implementing innovative solutions and the leadership skills needed to proceed with the challenges ahead. You will learn insights from industry leaders on boosting productivity, development of new products and services as a source of growth. Experiences from international production companies as well as innovative high-tech companies will be presented. The event takes place at Dorpat Conference Centre. All participants have exclusive access to the official “drinks and networking” event in the evening with Investor Day participants and other key people. 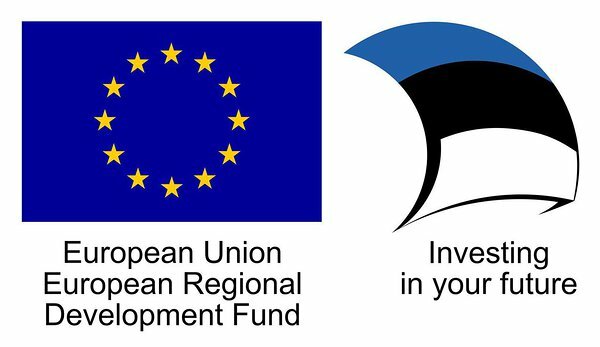 10:30 – Quo Vadis Estonian economy? 11:00 – Digital transformation – what does it take to succeed? 14:50 – Product innovation – is it worth the struggle?